Maybe Katana Zero didn’t immediately stand out to you on the eShop. Perhaps it’s because it’s seemingly just one more pixelated indie game, or because you’ve already preloaded a certain other stylish indie action game releasing on April 18. Or maybe it’s because you’re like me, and expected Katana Zero to be yet another pretty, but ultimately forgettable indie experience. And you know what, these are all reasonable expectations to have. 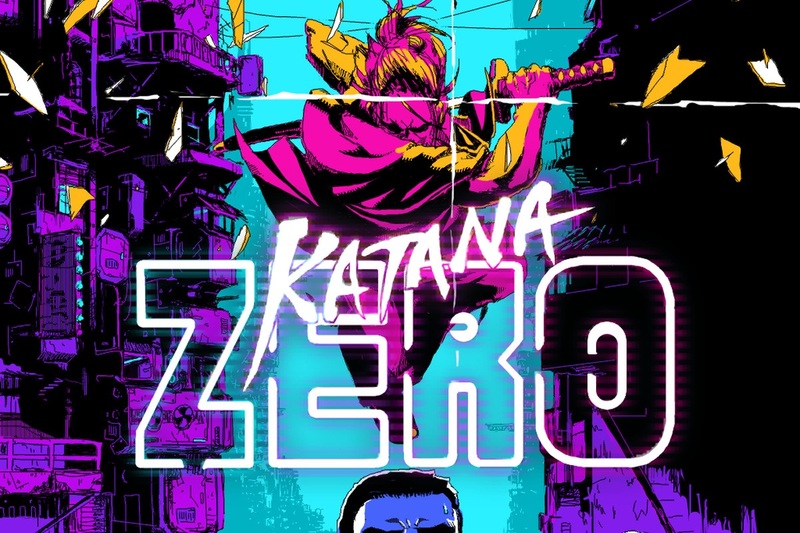 The neo-noir, action-platformer Katana Zero is appearing on Switch via the eShop as of today. Watch the game’s launch trailer below. 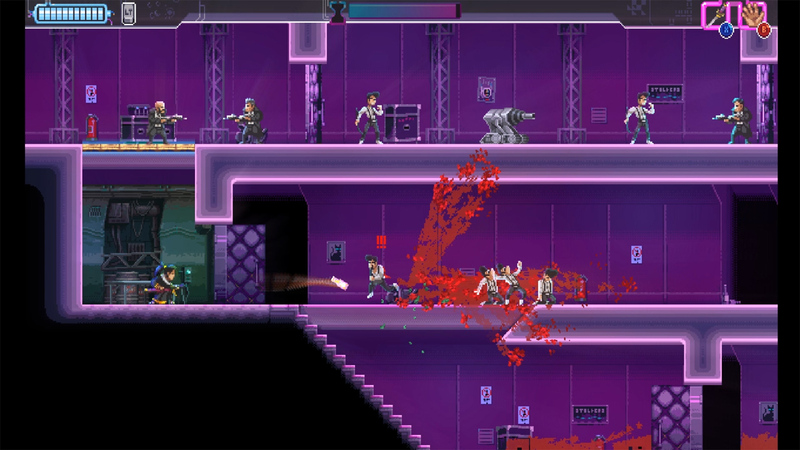 Katana Zero is Devolver Digital’s most pre-ordered Switch game thus far, the company has announced. A specific number was not provided. Devolver Digital has offered a number of games on the eShop, including Gris, The Messenger, and Ape Out. Several “older” titles are available as well like Enter the Gungeon, Minit, and Downwell. We’ll have our review of Katana Zero up tomorrow. 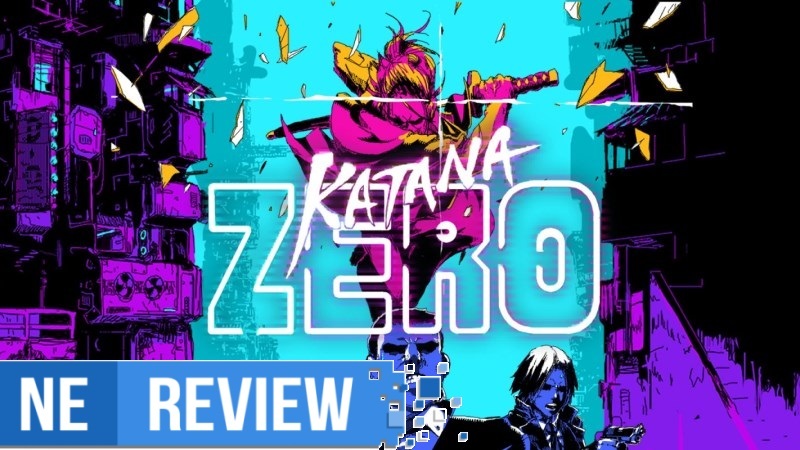 The stylish neo-noir, action-platformer Katana Zero launches for Switch on April 18 from Askiisoft and Devolver Digital. We have a look at the first half hour of the game below. IGN has posted a new gameplay video of Katana Zero with developer Askiisoft. Take a look at the footage in the video below.